Apna Hero Pet Se Hai : Khiladi Kumar is Pregnant – OMG!! Akshay Kumar gots Pregnant… Isn’t that shocking? It’s Funny too… It’s First Time an Indian Man is getting Pregnant that too a celebrity – My Favorite Actor “Mr. Khiladi“. I was also Shocked when I came to knoww about it First time, so I thought too share it with you too. May be you are not aware or haven’t come across to any of this type news. Let me clear one thing to you it’s not a rumour – its TRUE. I have read all about it. 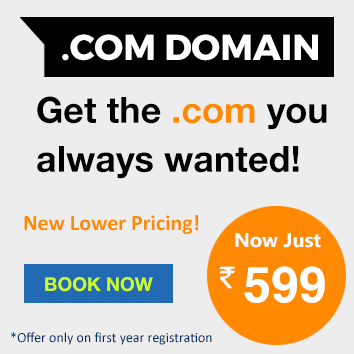 And know the Ad is also Live on TV. 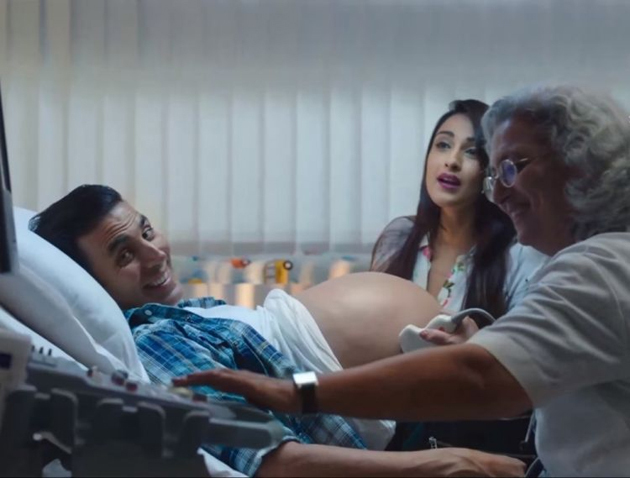 In the promo, the audience will be shocked to see Akshay Kumar with a huge round belly. He is seen getting his ultrasound done and the inference is even more startling. He’s pregnant with SIX kids! Akshay laughs his like a carefree expecting ‘father’ while his family sings ‘Apna Hero Pet Se’. The role reversal in the video is a pleasant sight, for a change. His wife is seen pampering her pregnant husband, while he lazes off on a couch. Its all about New Entertainment Show The Great Indian Laughter Challenge. And the tag line of the show is “Comedy ka Baap La Rha Hai Comedy Ke Super Star”. The show will launch by the end of this month. While popular comedians Zakir Khan, Mallika Dua and Hussain Dalal will be seen as mentors, Akshay will be seen as the super judge. I am an Explorer who loves learning new things and researching. Still a Student but writing is my interest and also working on Social Media and Digital Marketing activities.